Sunday Nights beginning at 6p on Comcast channel 10 & 321 or on Century Link channel 40 & 1040. You can watch online through the City of Bellingham website. Access Bellingham is public access television for the City of Bellingham. It is a chance for our community to share the interests, arts, adventures, issues and stories that make Bellingham unique. 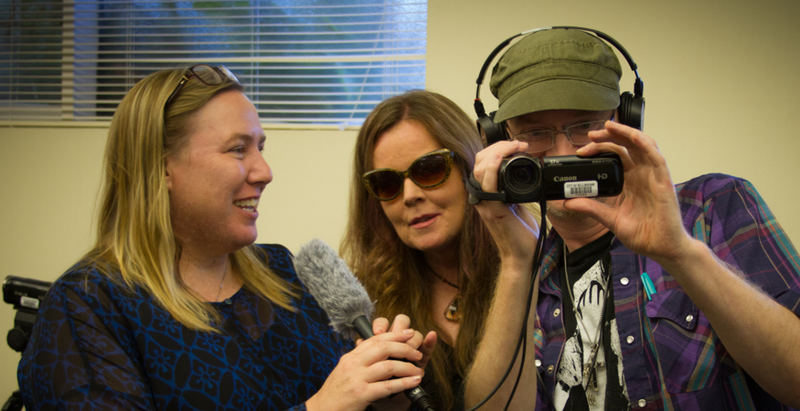 In 2015 EJ Visuals partnered with the City of Bellingham to provide video and editing training and to help the Bellingham residents create programs for public access television. Our goal is to provide training, equipment, and support to help our community create their own television programs. Bellingham residents are encouraged to submit programs to Access Bellingham. To get your video on television, simply take it to City Hall on a thumb drive or data DVD. You can find out details about how to submit your video, visit the City of Bellingham website at http://www.cob.org/services/education/accessbellingham. Programs air on Sunday evenings at 6pm on Bellingham Television (BTV). You can find us on Comcast channel 10 and 321, or on Century Link channels 40 and 1040. Or watch online through the City of Bellingham’s YouTube livestream: https://www.cob.org/services/education/btv. Follow us on Facebook to get the latest information about classes and programs. The AB Training Program is designed by EJ Visuals director, Eero Johnson, with the assistance of the Allied Arts of Whatcom County . The program is directed and supported by the City of Bellingham and Access Bellingham. Learn basic video production skills and gain the knowledge and confidence to produce your first program. 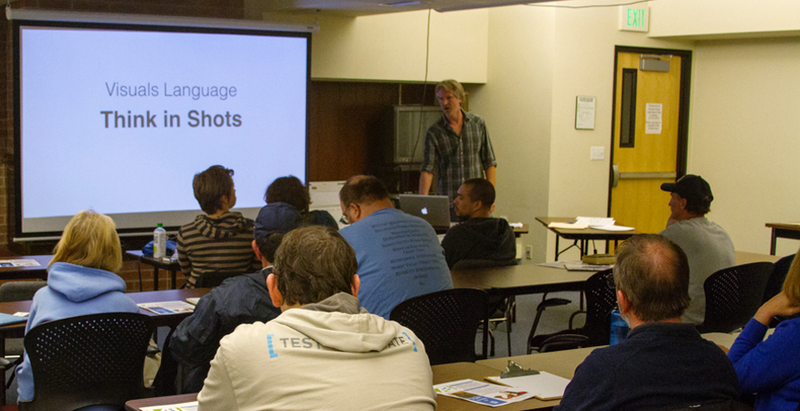 Our 2-day Camera and Editing Certification classes show you the basics of camera, audio, directing and editing. You will also connect with a great community of television and video producers. Classes meet the first Tuesday and Wednesday of each quarter. Advance registration required. Our Tuesday evening Production Classes area chance for Access Producers to work on programs, learn specific skills, share ideas and connect with the community. These classes are for graduates of the Certification Program or producers who already have experience and are looking to connect with our community.